Listen, it's 2018, and we beauty consumers are busy people. Yes, we all want clear, radiant skin, but nobody has an hour to spend every night mixing together cumbersome cocktails of elixirs and delicately applying them like precious little angels. We have jobs. We're tired. We need our skincare like we need our coffee: fast but effective and not too expensive. If we could just install a permanent IV depositing caffeine and hyaluronic acid into our bloodstreams, we would. But that's not possible. So thank goodness we have skincare sticks. 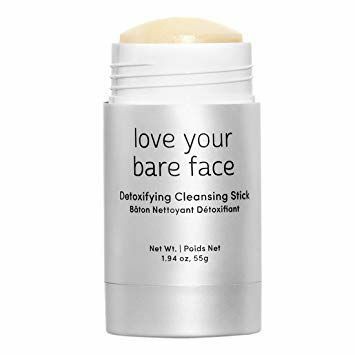 We're talking about high-quality cleansers, toners, sunscreens, and more that brands have formulated in a solid stick form for easy and convenient transportation and application. Curious to see which skincare sticks we picky Byrdie editors swear by? Keep scrolling to shop them all. Senior editor Hallie is a big fan of this convenient solid toner, which cools and soothes the skin while prepping it for makeup application. The ingredient list includes de-puffing cucumber pulp, hydrating aloe, and chicory root extract, which boosts collagen production and improves skin texture. 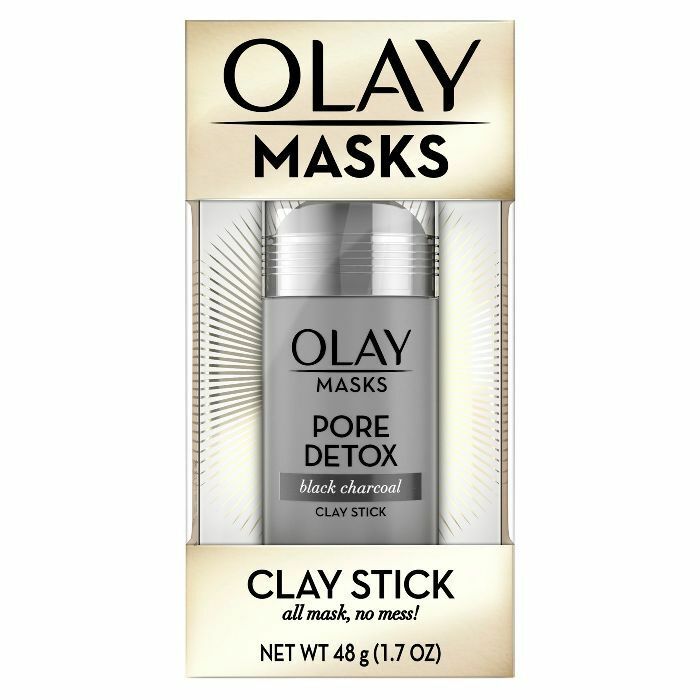 Applying charcoal masks is normally such a sloppy process, but this stick makes the whole thing mess-free. 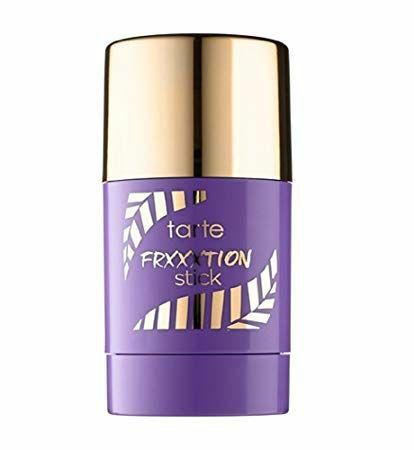 The formula is detoxifying but not drying, and because it comes in a stick, you can be more precise about targetting which areas of the face you'd like to treat. Our managing editor, Lindsey, is all about it. You're technically supposed to reapply face sunscreen throughout the day for maximum protection, but liquid formulas make that so cumbersome. 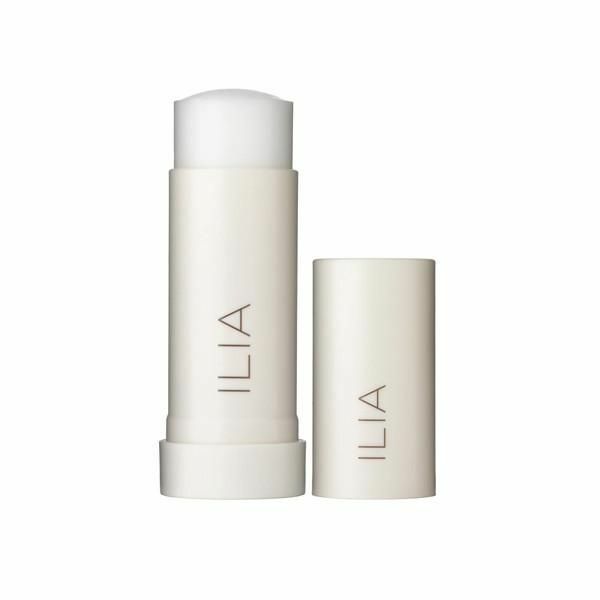 That's why our editorial director, Faith, recommends this handy SPF stick. "I bring this with me to every music festival because it's easy to apply, protects my skin, and never makes me break out," she says. "Plus, it smells like a tropical vacation." 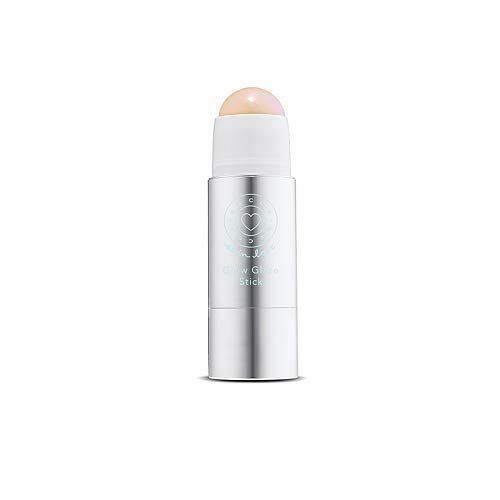 Byrdie's assistant editor Erin Jahns always raves about this makeup-meets-skincare stick, which gives your skin a natural highlight while offering the de-stressing skincare benefits of adaptogenic mushrooms. The vegan, nontoxic ingredient list also includes castor seed oil, jojoba oil, and mango seed oil. 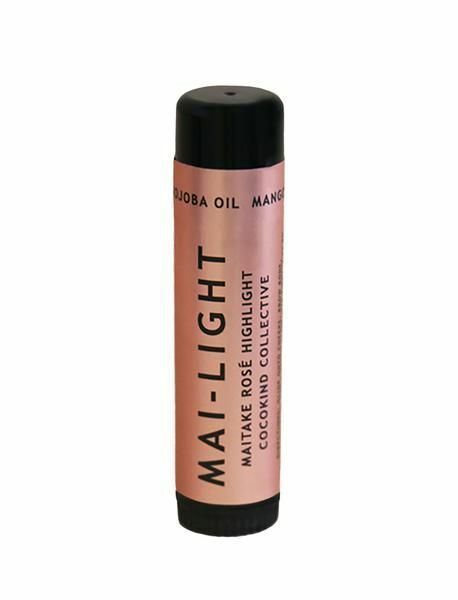 All the while, it offers a beautiful, not-too-shimmery, not-to-greasy glow that yields scores of compliments. "I don't love using cleansing sticks because they tend to end up gloppy," says Faith. But this one from Julep is an exception. "It doesn't fall apart and leaves my skin feeling soft and bright," Faith continues. "It's made with rice bran oil to soak up impurities and camellia oil to hydrate. It's a great product to toss in your bag when traveling and very TSA-friendly." 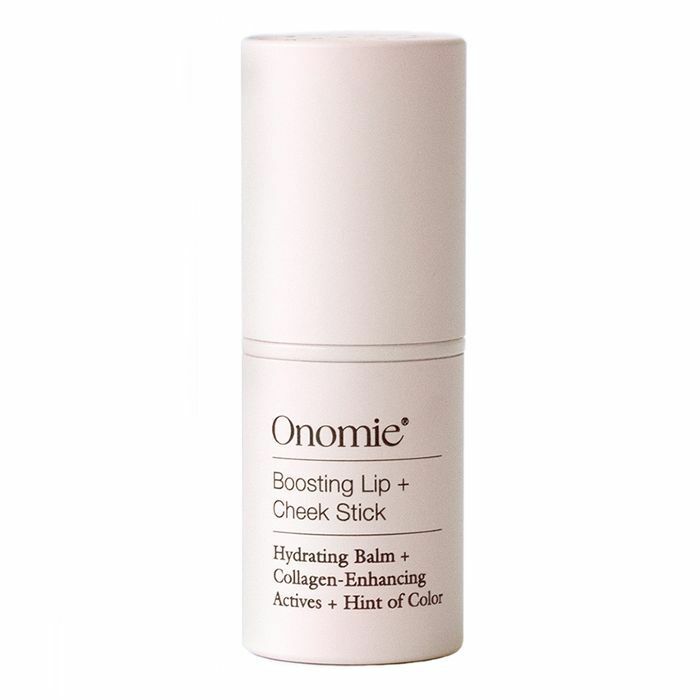 Another makeup-skincare hybrid Erin swears by are these lip-and-cheek tints, whose balm-like formulas are hydrating, plumping, and collagen-boosting while providing a whisper of natural color. As Erin says, "The texture [has] just enough slip to blend and blur into the kind of glow that truly can't be achieved unless you've power-walked a staircase or sucked on a cherry Popsicle." I love a stick sunscreen in theory, but most of the ones I've tried are so chalky that it becomes impossible to apply it smoothly all over your body—and even if you manage to, your skin ends up looking ghostly and dull. 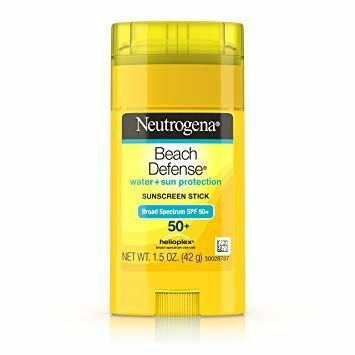 By contrast, this high-SPF sunscreen glides on like butter, offers long-lasting protection, makes your skin glow, and smells ever so subtly like a childhood summer. You can even apply it to your face. It's never caused me to break out. 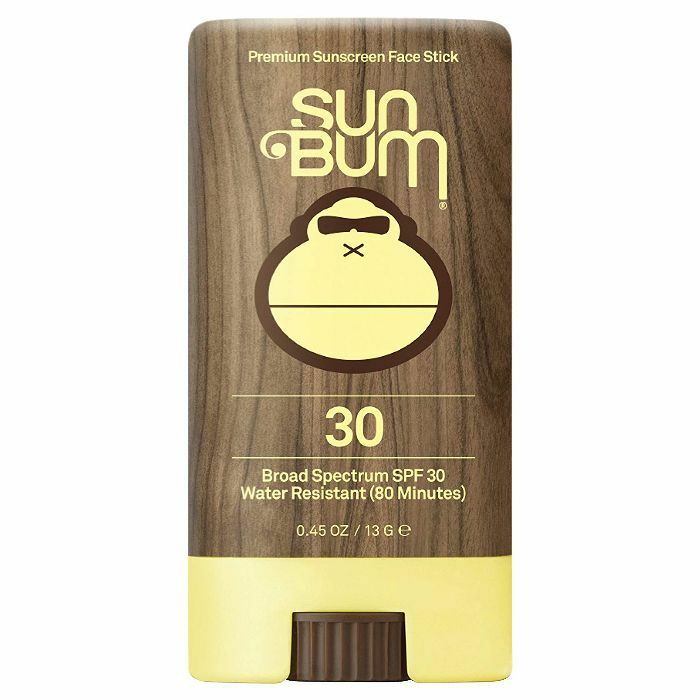 Speaking of sunscreen sticks, this one is Lindsey's favorite. 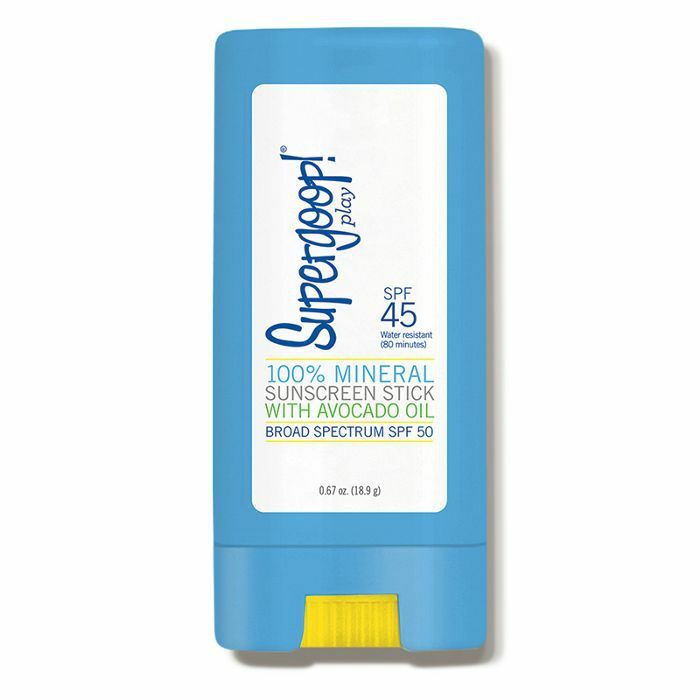 It's a mineral sunscreen for the face and body that's lightweight, easy to apply, doesn't make you greasy or leave a white cast, and smells utterly delicious. It has sky-high Amazon ratings, too. One last product that sits on the line between makeup and skincare is my latest obsession from Becca—its unique Glaze Stick, an ultra-sheer balm formulated with vitamin C, ginger, cold-pressed avocado and melon, murumuru butter, and sodium hyaluronate, which hydrate and nourish your skin while giving it a dewy lit-from-within glow. Whenever my skin texture is super uneven or clogged, I always reach for this twist-up solid exfoliating cleanser. The product's key ingredient, fossilized sea algae, physically polishes away dead skin, cleans pores, and makes my skin look about 10 times brighter. 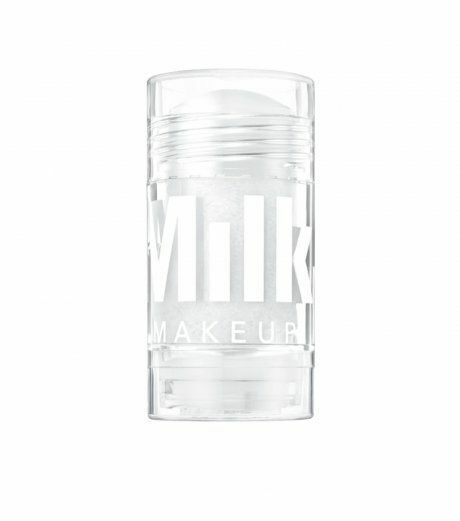 Another of Hallie's favorite skincare sticks comes from Milk, an on-the-go moisturizer in solid form. Loaded with apricot, avocado, calendula, jojoba, and orange peel oils, the product is not only insanely hydrating and glow-inducing but also perfect for travel. Want more beauty recommendations? Check out 11 skincare products that will replace your need for facials.